Amplify your message. Personify your brand. Educate your audience. Animation Outsourced (A.O. Studios) is a 2D animation studio providing animation solutions for clients looking to produce quality explainer videos, cartoon series, custom animation, e-learning, and more. Started in 2012, the company has grown in skill, clientele and plethora of experience across industries. Our production studio is located in the Philippines, where we employ the best animators, storyboard artists, and graphic designers. Our clients come from all over the world, and from various industries, making us not only the premiere choice for companies looking to produce animated videos for their business, but also other video studios and digital agencies that rely on Animation Outsourced for large volume production. 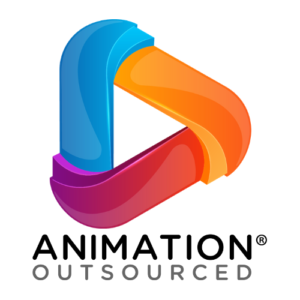 Discover the Solutions Animation Outsourced has to offer.